San Diego’s largest media company, the Union-Tribune is the major news and opinion leader for print and digital journalism in the metropolitan region. DJO Global enables people to live their lives to the fullest by providing intelligent medical devices and services. The North County Economic Development Corporation is focused on building a stronger North County economy through regional collaborations and leadership. A San Diego based film and movie production company specializing in a range of services including corporate film production, movie production all while maintaining high ethical standards. The Deputy Sector Navigator's mission is to work together with industry and education to improve and expand the business and entrepreneurial curriculum to better deliver a job-ready workforce and entrepreneurial leaders to ensure California’s economic growth and global competitiveness. Website Design for Small Businesses & Non-Profits. Make a statement on the web with our simple and professional design services. It's website design for the rest of us... easy, non-intimidating and straightforward. Karl Strauss is a chain brewpub offering American bar food with a gourmet twist alongside house-brewed craft ales. Inspire Social is a boutique digital agency that blends branding, web design, social media, and SEO to inspire online conversation. ﻿﻿Photography by Kamice is based in North County San Diego and serves the San Diego County area, as well as Orange County; including San Clemente, Irvine, Laguna Beach, and other surrounding Southern California areas. San Diego-based Baker Electric Solar is a leading solar energy installer built on over 75 years of electrical contracting experience that designs, installs and maintains photovoltaic solar systems for homes, commercial facilities and utility-scale projects across Southern California. Baker is s a BBB accredited business with an A+ rating and ranks No. 21 on Solar Power World Magazine’s 2015 Top 500 Solar Contractors in North America. ​Bex Brands provides branding and graphic design services based in San Diego, California. We help express the unique attributes and attitudes of brands in a relevant and engaging way. We specialize in (but are not limited to) the following industries: health & nutrition, beauty, sports, hospitality, restaurant and fashion. Serving local San Diego communities with news and entertainment programming that respects our audience with inspiring, intelligent and enlightening content. 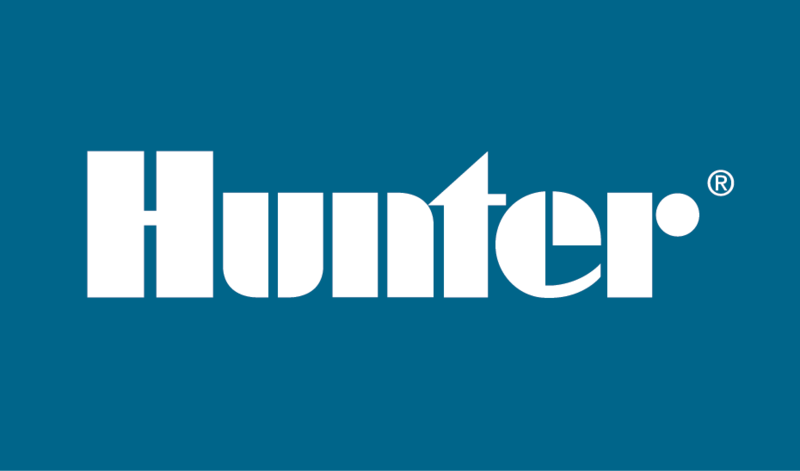 Hunter produces pop-up gear-driven rotors, spray sprinklers, valves, controllers, central controllers and weather sensors. 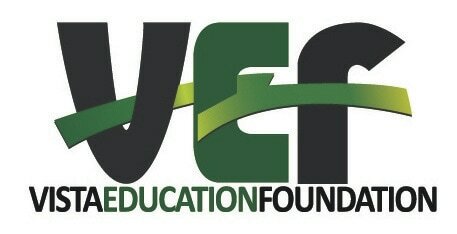 The Vista Education Foundation aids and assists in achieving and maintaining a superior primary and secondary public education system within the North County of San Diego. Helping entrepreneurs find the right franchise opportunities. 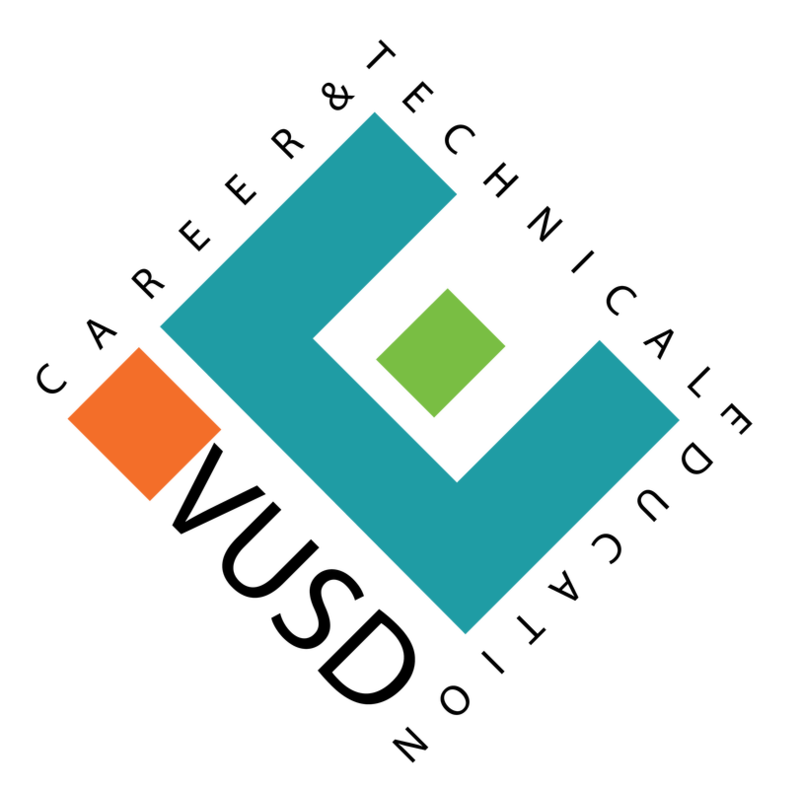 FranNet is the industry’s most respected leader in franchise consulting services, with more than 25 years of experience and over 100 consultants across North America. Jostens has been a part of local communities since 1897, working with K-12 schools, colleges and universities, teams and affiliation groups. Representatives from Jostens touch thousands of schools and groups every day, working to make a difference with products and services that recognize accomplishments and help people tell their stories. 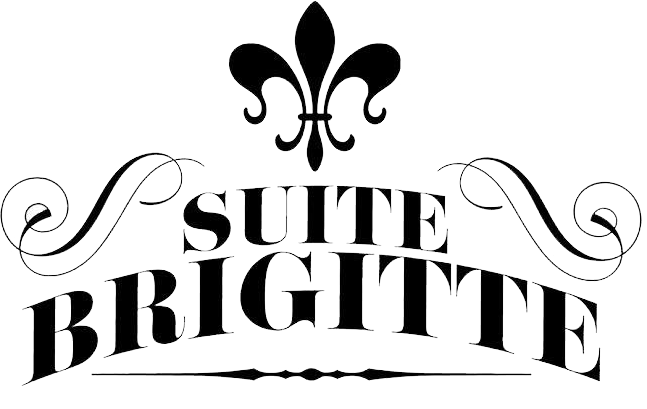 Suite Brigitte works with small businesses, educational institutions and community organizations to optimize results in creative ways -- including the use of music, art, healing arts and interdisciplinary education to achieve the desired outcome. Open Source Maker Labs is a high-tech digital fabrication lab, where members can learn, collaborate, innovate, design, and build almost anything! Makers of all ages and skill levels have access to a wide range of tools, equipment, resources, and workspace. ﻿San Diego Commercial Photographer providing photography and video for corporate, industrial and advertising clients worldwide. ﻿San Diego City College is a multicultural institution committed to providing open access to all who can benefit from instruction. The mission of San Diego Theatres is to enrich the region through exceptional performing arts and education experiences, to foster collaboration in the arts community, and to be a catalyst for economic development downtown in the arts district. George's has been the source for photographic, digital and video imaging equipment for over three decades. We have the absolute best prices on the latest brand name equipment. Some of our clients include the San Diego Chargers, Padres, Union Tribune, and many more. Situated on Southern California’s sun-drenched Pacific Coast, Park Hyatt Aviara Resort is a luxurious hotel in Carlsbad, California, where you are inspired to relax and indulge. 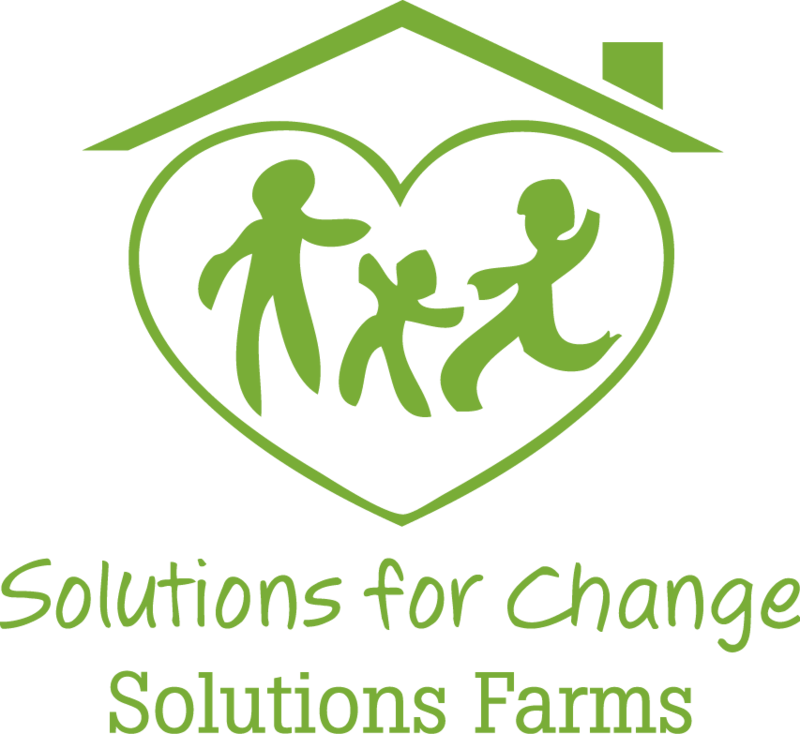 Solutions for Change transforms lives and communities by permanently solving family homelessness. 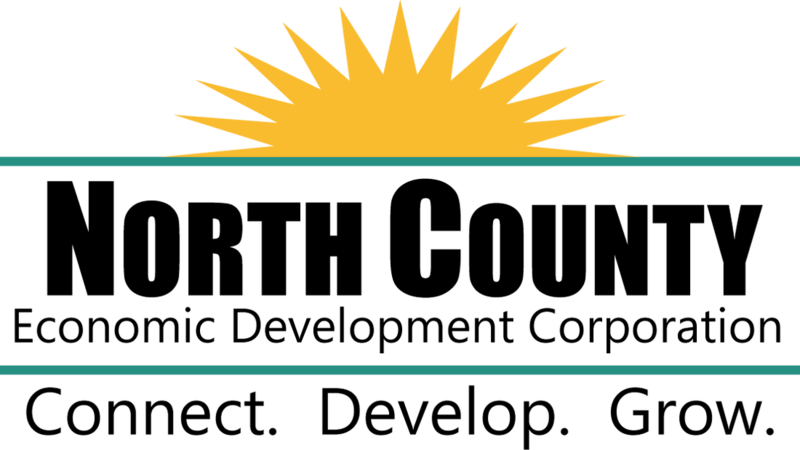 The North County Professional Development Federation (NCPDF) is a collaboration representing the San Diego County Office of Education, the College of Education at California State University San Marcos, and 26 Northern San Diego County member districts. The mission of the NCPDF is to meet the needs of all students and staff in the areas of curriculum, instruction, assessment, and leadership in meeting the state standards. 1. Our clients' interests come first. 2. We believe in a quality-oriented, long-term investment philosophy. 3. We value working in partnership. 4. Individuals and their contributions are respected and valued. 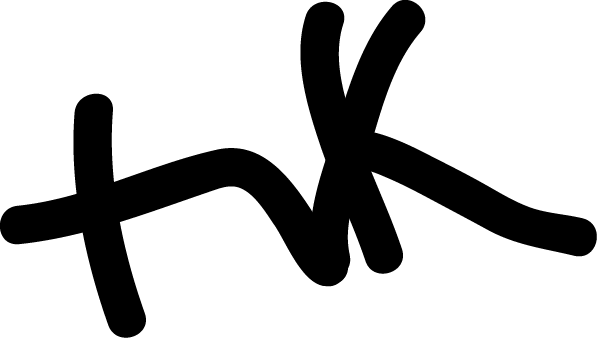 TVK Designs offers a personal and effective approach to professional web design and graphic design. Ranch House Veterinary Services is ﻿a house call practice for your pets. ​"..home is where the heart is...comforting veterinary care at home." House call practice for companion animals in North San Diego County. 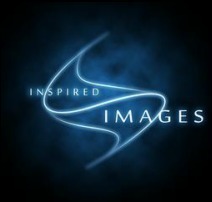 Inspired Images is a San Diego based video production company, producing media for the motion picture industry, television, and Internet. They have been in business for over 30 years and are dedicated to giving their clients the best services in the market. 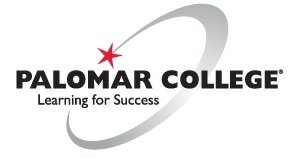 Palomar College is a community college with one campus and six education sites in San Diego County, California, United States. ﻿Marcy Browe Photography creates photos which you can use to market yourself or that authentically tells the story of your family. Marcy Browe creates photos of you or your clan that you’ll be proud of and excited to share! RFM has been bringing Wall Street "secrets" to Main Street by teaching middle-American about the fundamental concepts of building wealth, and have a solid and proven system in teach people to build strong businesses in financial services industry. We are Advanced Brain Monitoring, and over the past 15 years, under the leadership of Chris Berka, Daniel Levendowski, and Philip Westbrook M.D., our team has challenged conventional thinking by developing innovative medical devices that provide a superior patient experience, lower healthcare costs, and improved quality of care.